Did you come here looking for this book? Buy ‘The Black Swan Company’ at CreateSpace or Amazon. You can also like ‘The Black Swan Company’ on Facebook, or subscribe to my newsletter or if you want to be kept in the know. If you’d like to know more about The Black Swan Company (or want to watch the book trailer), please click here for a FAQ and synopsis. 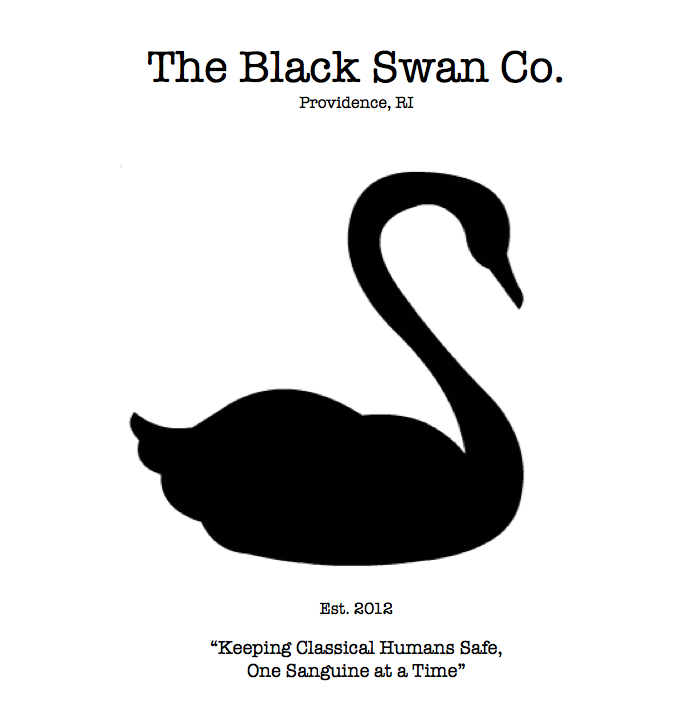 What is The Black Swan Company? The Black Swan Company is a project I’ve been working on for almost three years. It’s been a catharsis for my anger and sadness…my deliverance from the frustration of being one hushed voice out of billions. But, most importantly…it’s a book. 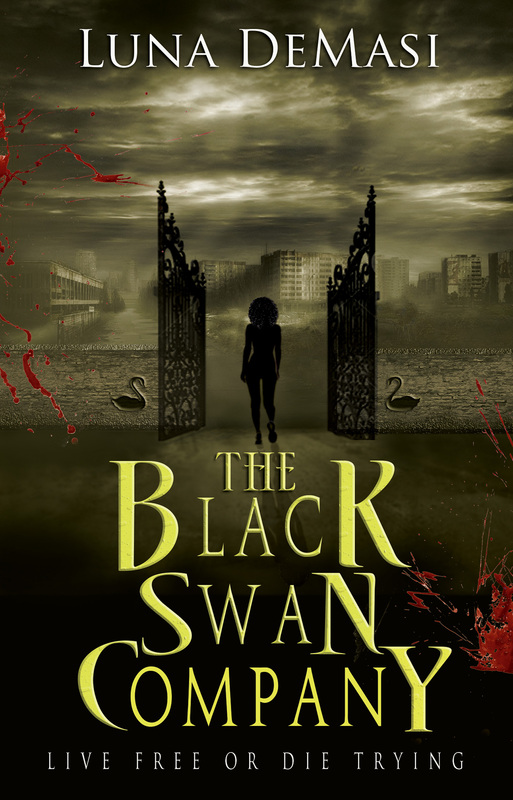 The Black Swan Company is available for purchase on Amazon in digital and hardcopy. Please note that the indenting on the digital format does not show on older Kindles and the Amazon preview, but does on newer Kindles and all Apple applications. I hope to fix this soon, though. Thank you to the good people at Harbor Arts for graciously allowing me the use of their beautiful swan vector! Seriously, check them out!